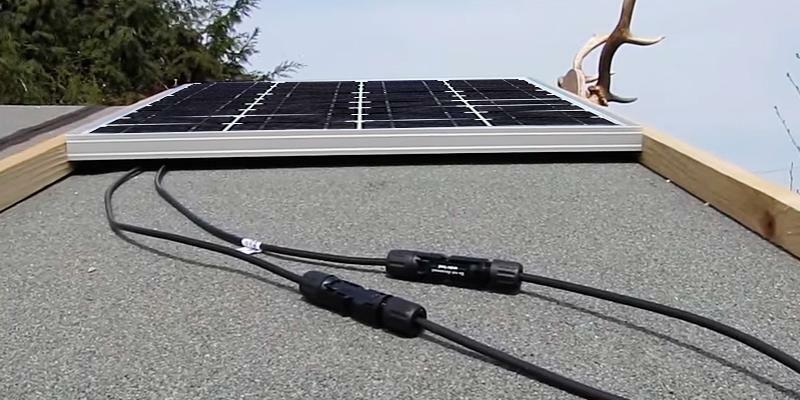 Apart from the solar panel, the kit includes wires, power control unit, mounting brackets, and some other items you will need for easy installation. The supplied cables are not long enough. 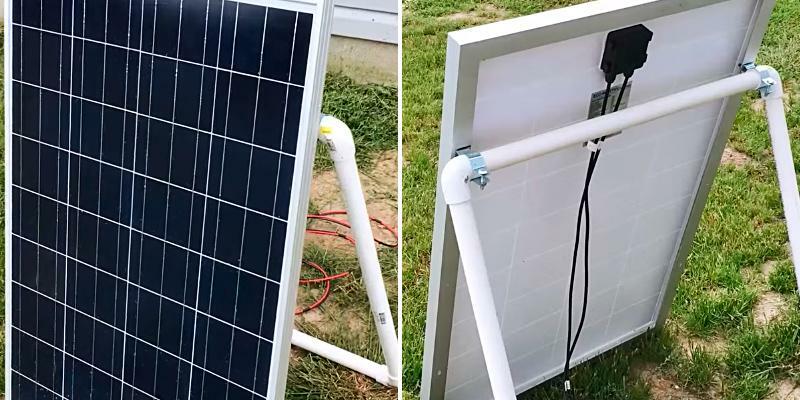 The product will be perfect for those who want to buy not only a panel itself but an installation kit with all necessary parts required for mounting. 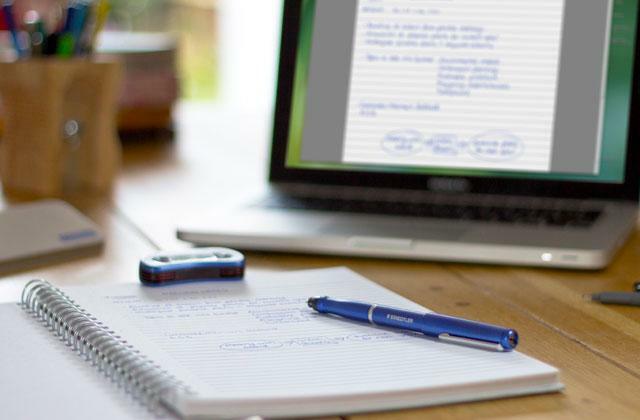 Take advantage of this out-of-the-box ready model and save valuable time and money! The flexible design is the main advantage of the model. 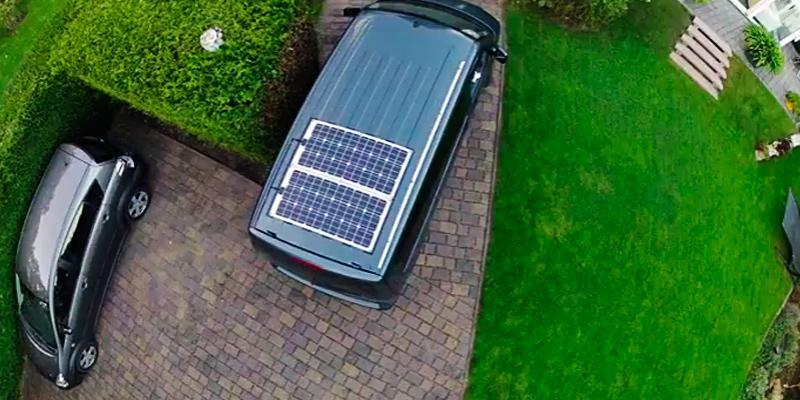 Thanks to it, you'll be able to install the solar panel even on rough or uneven surfaces. The panel can't be used at high temperatures. This model is perfectly suitable for people passionate about travel. Due to the light weight of construction, it can be easily mounted even on vehicles, boats, tourist trailer etc. The compact size of the panel and its light weight significantly facilitate the process of installation. The product offers a good quality and great price! 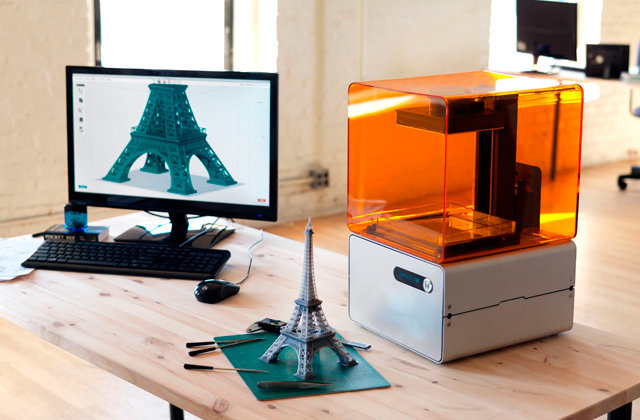 The small size of a panel impacts its efficiency. The model provides an outstanding price-performance ratio and boasts virtually the same technical features as more expensive ones. Small home lighting systems, Camping, Telecom stations, RVs, etc. Since it is collapsible, this ECO-WORTHY model will be a perfect choice for those who like camping and hiking. The model features an exceptional protection and resistance to negative environmental influence. There is nothing distinguishing the panel from other products in this category. 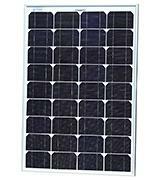 This solar module is a great choice if you need a solar panel with the increased durability. It's capable of withstanding strong winds and generally bad weather! Solar panels were initially designed as an additional source of power for separate electrical consumers as well as small settlements. As technology moves forward their cost drops, and now everyone can take advantage of solar energy and save on electric bills. ECO-WORTHY Polycrystalline model is a product with a high-level protection from corrosion and external impacts. The panel is capable of withstanding rain and snowfalls. Thanks to its size, the model provides sufficient energy for a variety of electrical appliances like a сompact refrigerator or a TV set. 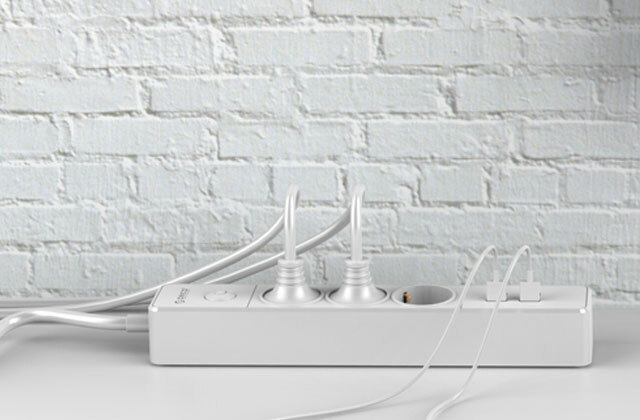 Additionally, with this panel, you'll be able to power lighting system of your home as well as charge any of your electronic devices and gadgets. It's worth mentioning that the model is available in other versions providing a different power output. You can select models producing 150, 300, and 600 watts of power. 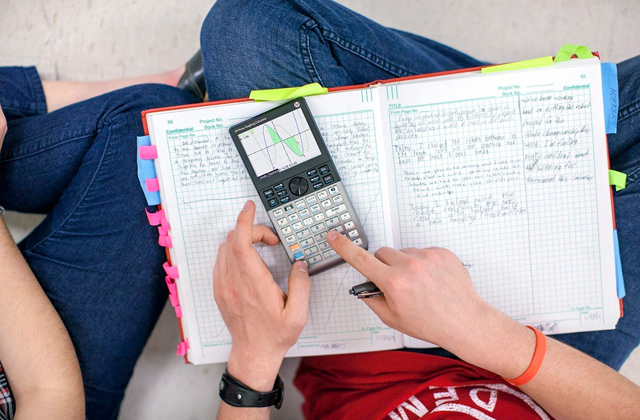 Such a wide selection will definitely help you decide on necessary applications and make the right choice! By buying this product, you get not only the panel itself but also an installation kit with all parts necessary to install and start using it. 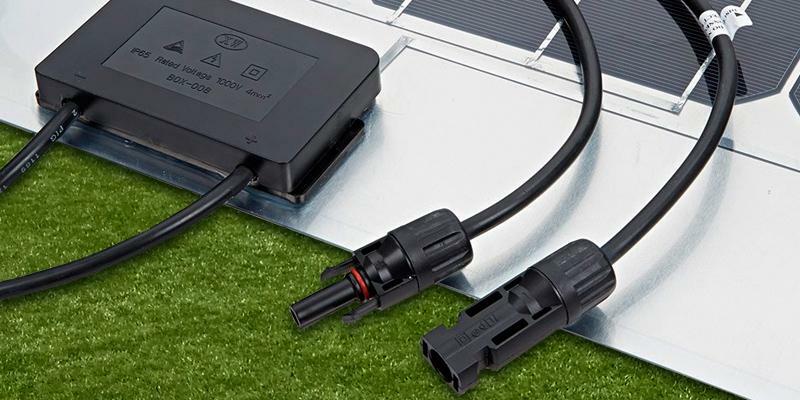 The kit contains a set of special cables required for connecting the panel to the electrical circuit or appliance. The model also comes with necessary mounting brackets and tools to fix the panel on a vertical surface. 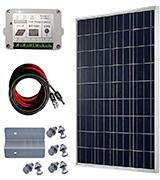 Besides, a solar charge controller for managing the power going into the battery bank is also included in the set. This solar kit will definitely be a great choice for everyone who values their time and wants to have an energy supply even in a case of power outage. Lastly, ECO-WORTHY Kits model will help you save on your electricity bills! Great! Most solar panels commonly have an intrinsic drawback — their robust frame doesn't allow installing a device anywhere and requires an even surface to be mounted. However, it's not about the Trueshopping Biard Semi Flexible model at all! Due to its flexible design, this panel can be installed on any type of surface without sacrificing any efficiency. You'll be able to mount it directly to the roof of a vehicle or a motorboat. Additionally, the panel is reliably protected against the harsh environment and can withstand extreme weather conditions. Apart from an advantageous design, the Trueshopping Biard Panel delivers an excellent energy output. 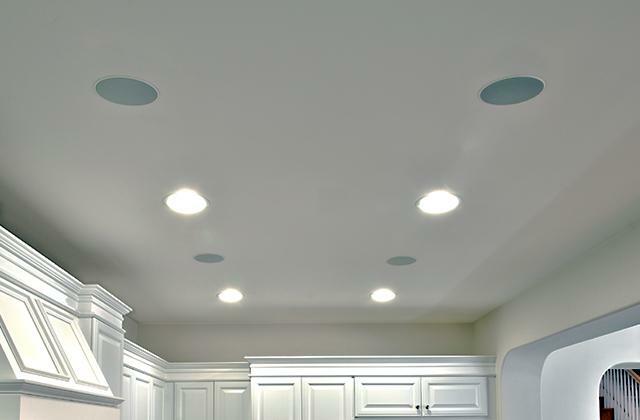 Producing 150 watts of power, the model is capable of illuminating almost every house completely. 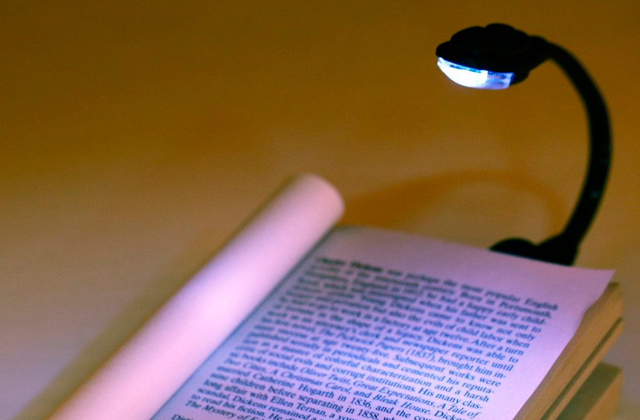 Of course, to handle such a task it's necessary to take advantage of LED lamps and modules. Using them, you will also save on your electricity bills. Moreover, this panel is available in different modifications that provide a power output of 10, 20, 60, 80 and 100W. Therefore, to choose the right model, it's reasonable to determine in advance what you're going to use it for. This unpretentious but durable panel model is a great choice for those who often spend their time on lengthy trips and don't have constant access to electricity. Trueshopping Biard is your personal power station you can advantage of almost everywhere. No matter what you're going to do: juice up your smartphone or boil water, this item will handle these issues easily! By the way, the panel is protected by an unbreakable plastic film coating, therefore, you'll be able to install it without worrying about possible external impacts. The model was tested by TÜV, the German expert organisation, one of the leaders in the areas of assessment, evaluation, and certification. This is another evidence of high quality and reliability of solar modules produced by Biard. Therefore, if you value the quality recognition of the products you buy, this one is your best bet! 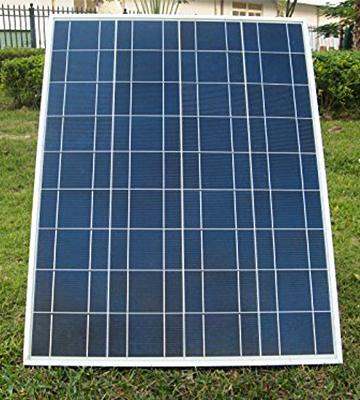 ECO-WORTHY Polycrystalline PV Solar Kit is one of the smallest models among its competitors, however, its efficiency makes it attractive for enthusiasts passionate about technology and for everyone who wants to save on their electricity bills. With a size of only 520 x 365 x 18 mm, the module provides enough energy to use one or two household appliances simultaneously. The kit comes with a solar charge controller that protects the deviсe from over-charging and deep discharging. By adjusting the voltage and current output, the controller typically ensures the battery's best operation. It's very easy to start mounting this model since everything you need for proper installation is included in a kit. 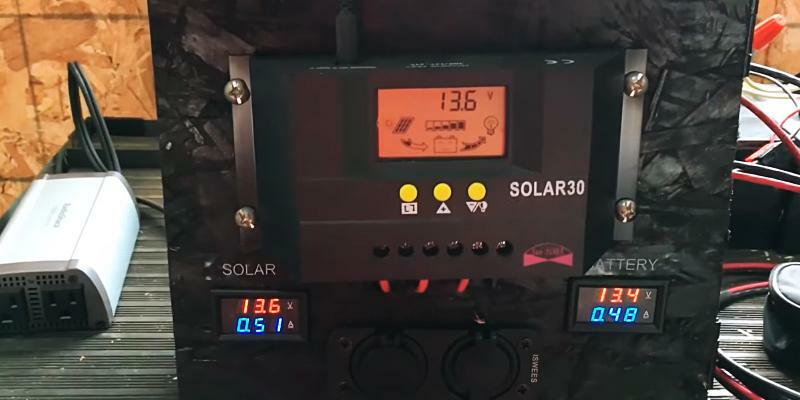 First of all, you should connect a battery to a solar charge controller required to control the voltage output and protect the battery from overcharging. 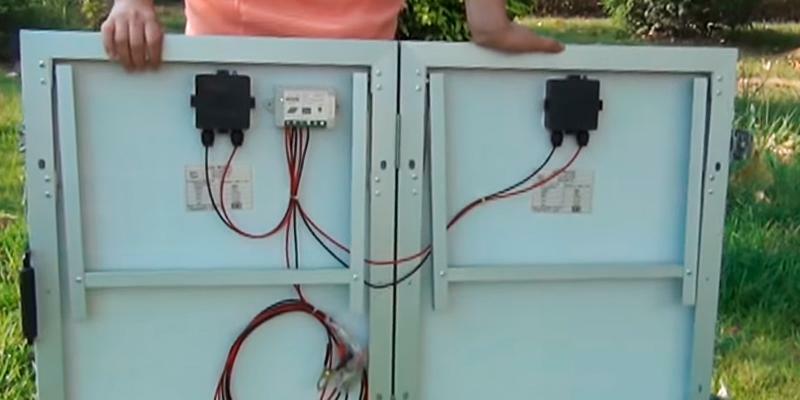 Secondly, it's necessary to hook up the charge controller to the panel module and then connect a resulting circuit to the necessary appliance or to a switchboard. If there is a necessity to disconnect the panel from an electric load, you need to do it in the same order as it was initially connected. It's necessary to add that to remove dirt and dust from the surface of the panel, you'll need only a soft pre-moistened sponge. 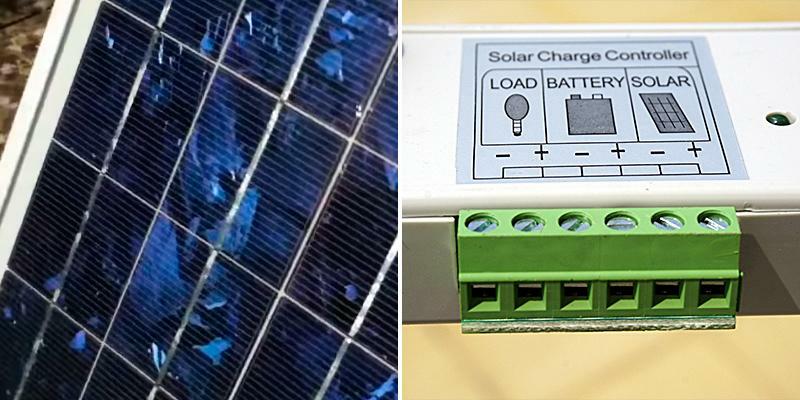 However, don't allow the solar charge controller to be exposed to moisture. The model stands out with its remarkable versatility since its size allows you to install the module almost anywhere. What's more, it's definitely a wise choice to take along this item when you go on a trip! 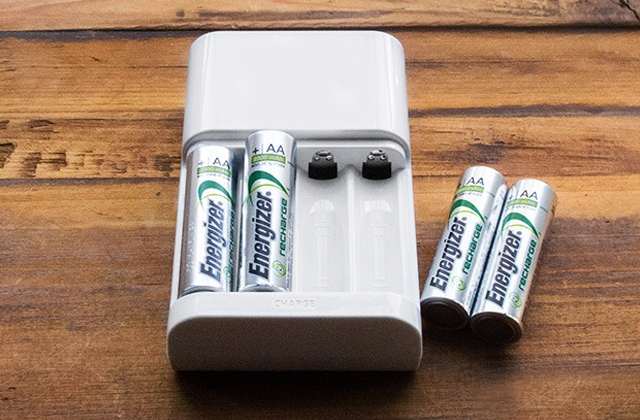 Use any type of gadgets to keep in touch with your friends even in the wild and don't worry that the batteries in your electronic devices will run out! Are you still doubting advantages of the model? 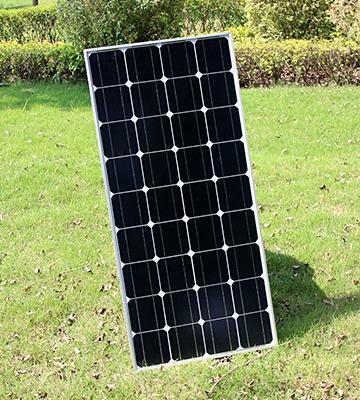 Well, you want to know that ECO-WORTHY Polycrystalline PV Solar Kit offers an excellent value for the quality. Awesome! The technology of solar panels production is constantly evolving and now there are a lot of them in various sizes and designs. Some of them, for example, are semi-flexible while others have a solid frame. As for this ECO-WORTHY model, it is a portable module with a robust aluminium frame. 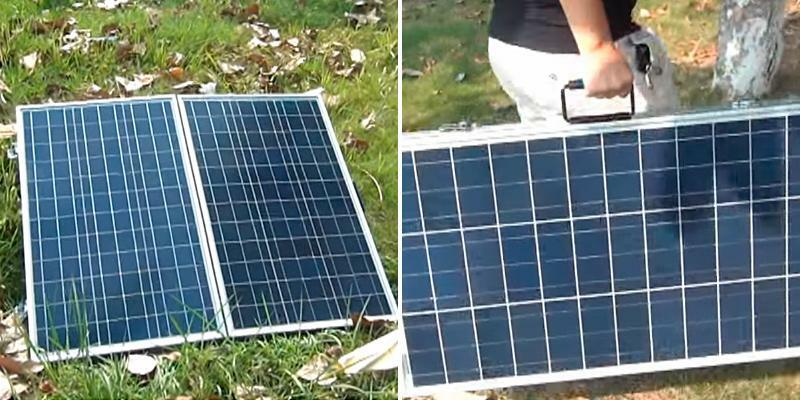 This solar power panel can be folded in half forming a convenient suitcase with a handle, perfect for transportation. Foldable legs make the model ideal for a picnicking, camping, and hunting. The panel is quite simple to operate, you'll just need to unfold the module and connect wires to a battery. You can use this ECO-WORTHY model even on wet grass since the material it's made of is resistant to corrosion. 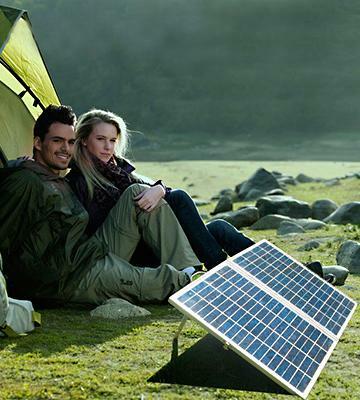 So, if you are keen on outdoor recreation, this solar power panel is just for you! Every day scientists work on inventions that maximise the effectiveness of solar energy transformers. It's quite interesting, the British Surrey NanoSystems company have already made a breakthrough in their research of extremely sensitive optical materials. Their biggest invention is Vantablack, the blackest substance known, which absorbs almost 100% of light in the visible spectrum. It’s made of tiny hollow carbon tubes, each the width of a single atom. When you look at this new black material, you only see a "black hole" and recognise neither shape nor surface. Primarily, Vantablack is produced for space equipment where its ability to capture stray light makes it perfect for telescopes. 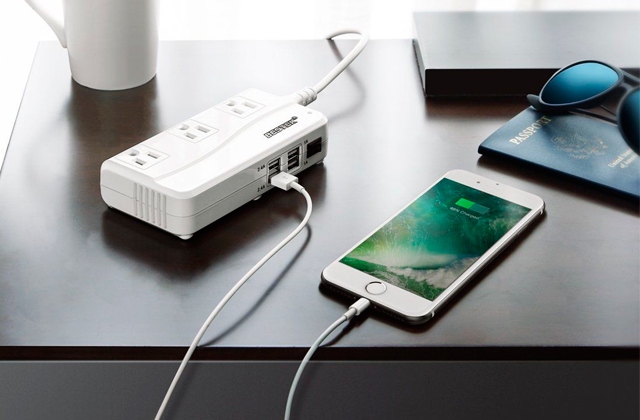 Are you going on a camping trip but don't know how to charge your gadgets there? Take advantage of a solar charger! 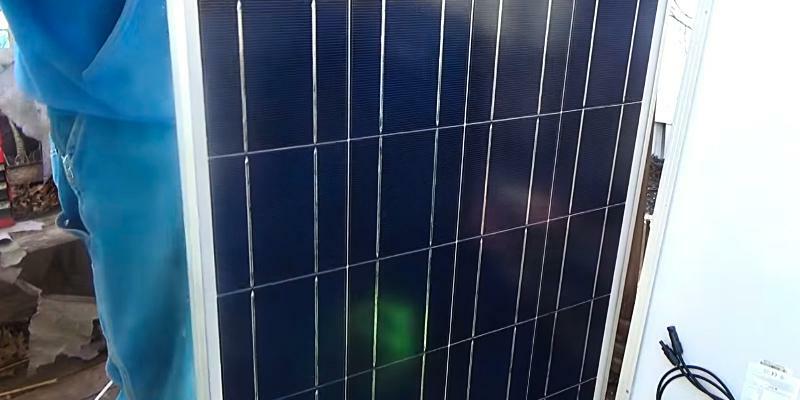 Now, solar power is one of the most important and widely used renewable energy sources, however, many users still face some issues during installation and use of solar modules. Some models, for example, are poorly protected from harsh weather or equipped with an insufficiently robust frame. 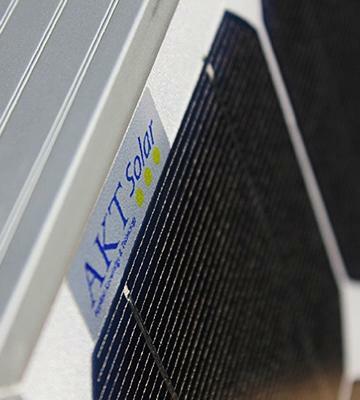 By buying this AKT kit, you get a high level of reliability, protection from external influences, and durability. 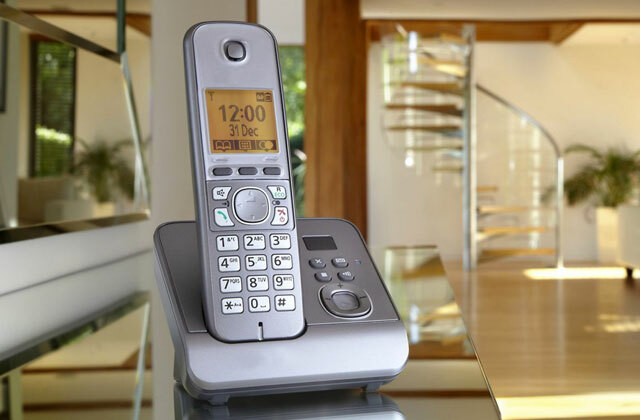 Featuring a rigid anodised aluminium frame, resistant to external damage, and 3.2 mm tempered glass, the model offers an extended service life. Not bad! The kit also comes with a 10A charge controller featuring MCU and SCM technologies that ensure the optimal battery performance and maximise its life. The controller protects batteries against overcharging as well as deep discharging. Additionally, the module comes with a built-in protection from short circuit or incorrect wiring, so, there is no need to worry about a possible damage caused by different electrical issues. As you know, there are two types of solar cells: monocrystalline and polycrystalline. This panel consists of monocrystalline cells and therefore, delivers the better performance than many of its competitors. With cells made of the highest-grade silicone, this module provides an excellent conversion efficiency and require a relatively small amount of space on your roof compared to other models. 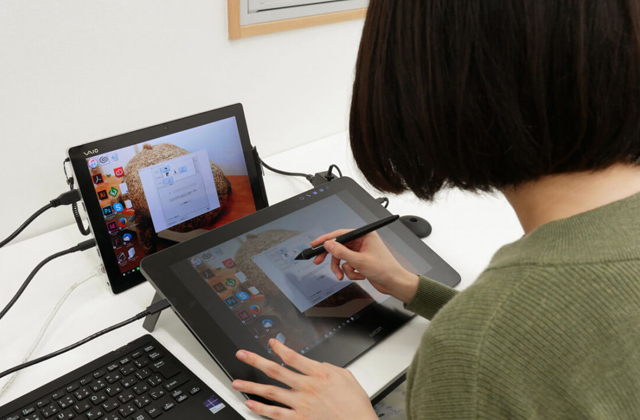 Meanwhile, you'll also be able to improve the performance of the product by placing it at the right angle. Although the model provides an average power output, it boasts extraordinary robustness with a capability to withstand severe weather conditions. Therefore, this is a great solution for people who live in regions with a large temperature difference, rains, and snowfalls. Today, we live in the era when solar power is becoming a widespread energy source. 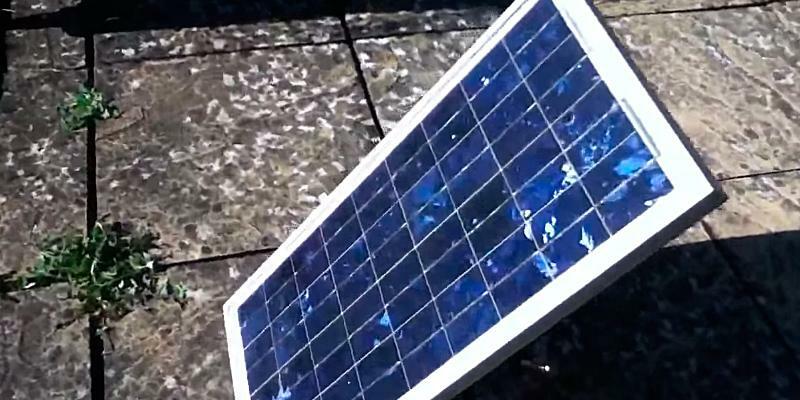 First of all, the cost of the panels gathering sun energy has considerably decreased lately. 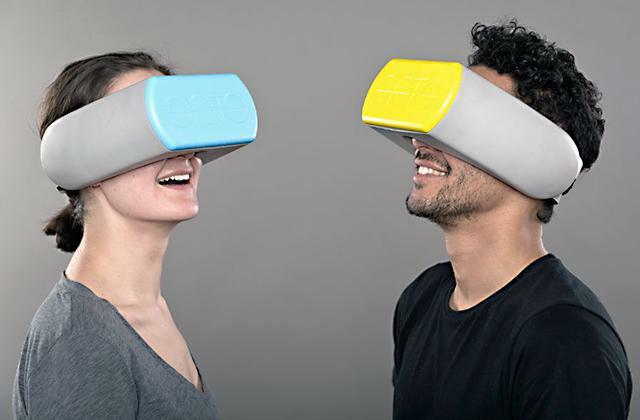 Almost everyone now has the opportunity to buy them for home use as well as for trips, picnics, and travelling. Secondly, solar power is one of the cleanest and most reliable forms of renewable energy available today. 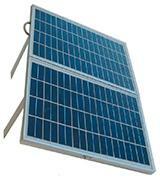 A solar panel is a set of cells joined together and enclosed in a frame. A solar cell, in turn, is a semiconductor device used to convert light energy into electrical power. In most cases, solar panels (or solar modules) serve as an additional source of power. In some applications, however, they can completely replace the main power supply. An important advantage of solar energy is that the amount of sunlight is highly predictable within a year. In spring and summer, for example, a panel receives more solar power than in autumn and winter. So, you can assess the amount of renewable energy produced by solar modules in advance. A pleasant addition is that unlike other alternative energy systems, installation of sun power panels is a piece of cake! To gain the maximum benefit from this marvellous invention and to know the weather in advance, we recommend you to go through our weather station review. Additionally, a Bluetooth car kit will definitely be helpful while you on the go. The first thing we'd like to draw your attention to when choosing the right solar panel is its type. Based on materials they are made of, solar modules are typically classified into monocrystalline, polycrystalline, and thin-film panels. 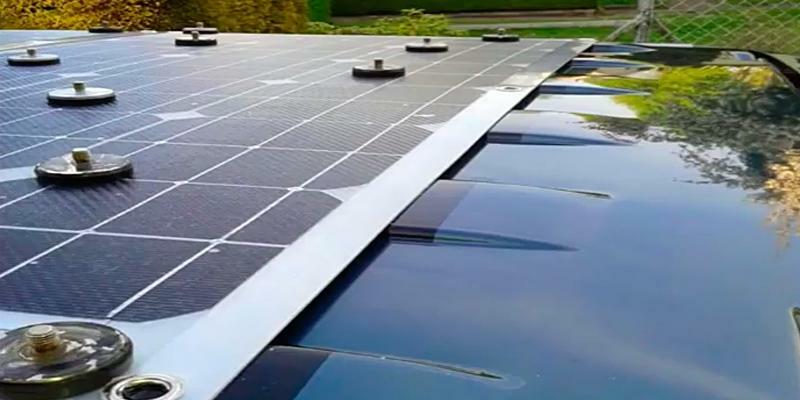 If you're going to install it in some limited space, you should choose a monocrystalline panel, they are the most efficient and give more power from a certain roof area. 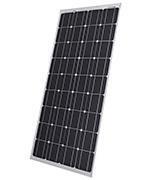 Alternatively, if there is no limit on the working space and you can install more panels, it's reasonable to look at polycrystalline modules. These panels boast a good quality and excellent value for the money they cost. As for thin-film panels, they don't have a rigid frame and perfectly fit for installation on uneven surfaces. 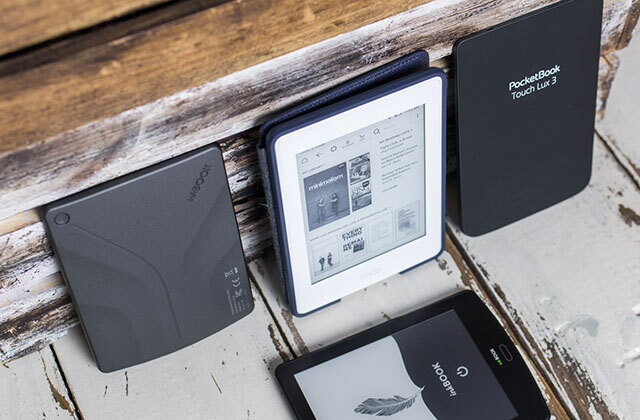 Thanks to their portability, they're a splendid choice for vacation, travel or fishing. Having decided on the type, pay your attention to the performance. The most important issue is the solar conversion efficiency. Basically, the higher the efficiency, the more energy you get from your module. The second crucial indicator of performance is the power output. 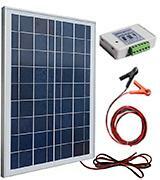 So, you should determine in advance what wattage you wish to get from your solar power system. The most popular panels provide on average from 100 to 200W, however, don't forget about tolerance which shows how this index varies. A temperature coefficient also affects the efficiency - it shows how it works with a temperature change and to what extent its power falls. Another important criterion to consider is operation temperature range as it usually varies from region to region. It's worth mentioning that a lof of modern models can work at a temperature from -40 to +90 °C. It allows using these panels in various geographic areas. 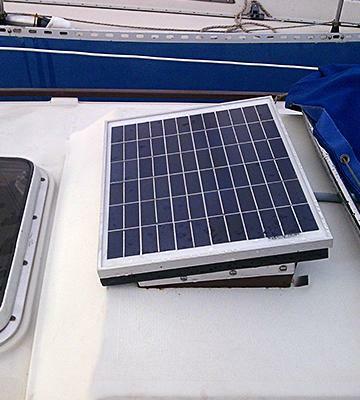 Don't forget to check the convenience of solar modules. Of course, size and weight are vital for a convenient installation. 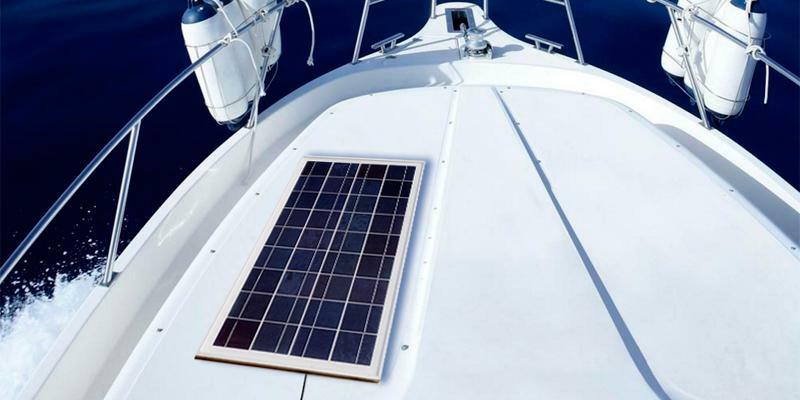 Since they can be mounted not only on a house roof but on boats and trailers as well, you'll need to know the optimal dimensions of the panel. We'd also like to recommend users to select the maximally protected models covered with a thin layer of tempered glass. The advantage is that such panels are capable of withstanding severe weather conditions. 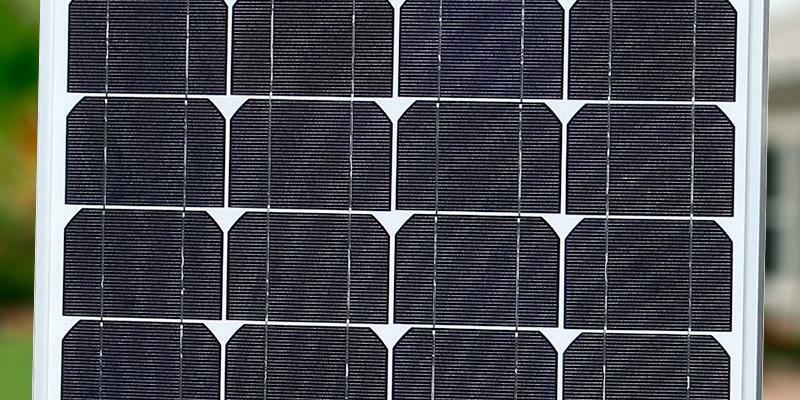 Solar panels are usually produced in a corrosion-resistant frame made of aluminium. This reduces the weight of the structure and assures a long lifespan. However, if you plan to use them while travelling, pay attention to the modules with a handle for comfortable carrying and folding legs for an easy installation. 3. Tips for Buying Solar Panels, eBay. March 10, 2016. 6. Chris McNamara How and why we choose solar photovoltaic panels for our house, SuperTopo. November 27, 2014. 7. 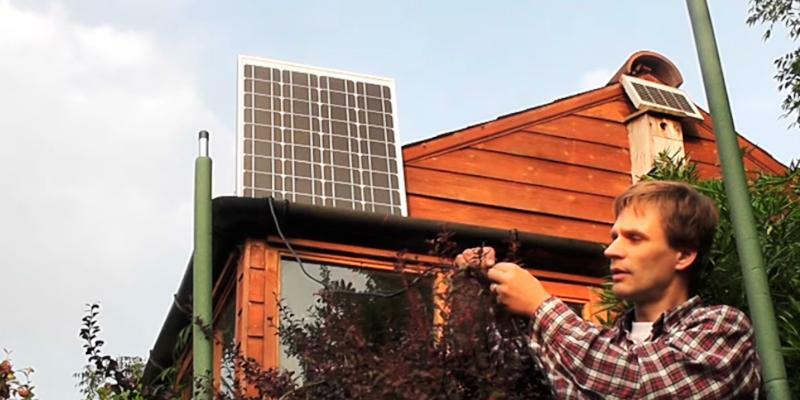 Solar Power, The Camping and Caravanning Club. 8. Ucilia Wang What you need to know about shopping for solar panels, Gigaom. April 22, 2013. 9. Solar power, Wikipedia. September 25, 2016.